Following are client comments from clients in response to questions we asked them about their experience with us. We would appreciate it if you would take a few minutes to leave your comments or reviews on our profile at Google or Yelp. How do you feel your counseling benefited you? 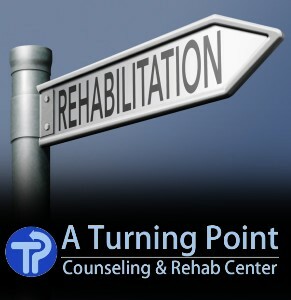 What did you like about your experience at Turning Point? How could your experience have been better? Can’t think of anything, will pass the word, great service!